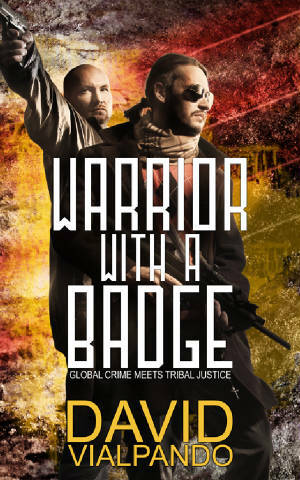 Dave Vialpando, Chairman of the Santa Ysabel Gaming Commission, and former Special Agent-in-Charge with the California Department of Justice has authored a crime thriller entitled, Warrior with a Badge. With plenty of international intrigue, Native American culture, and tribal online gaming as a central theme, I'm sure you will find the book entertaining and suspenseful. The book is available for downlaod at Amazon Books. Click on the picture below to navigate to the link for the book. Enjoy.